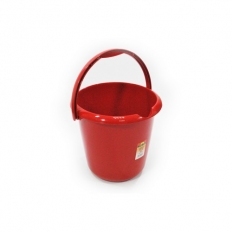 Pause here to see our great collection of builders buckets. 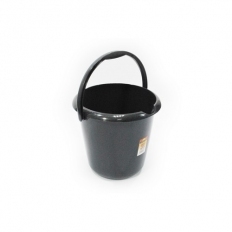 We have every type available for every application. 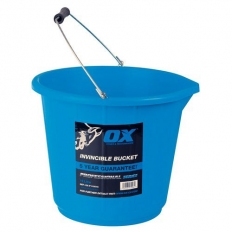 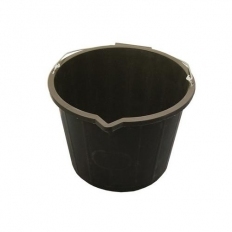 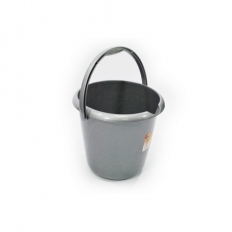 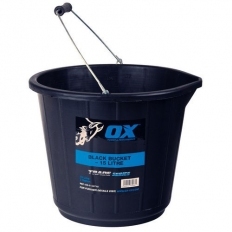 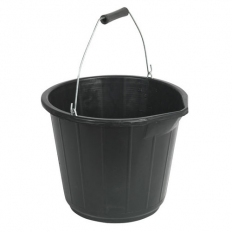 We have flexible buckets, rope handled buckets, galvanised buckets, rubber buckets, plastic buckets and multi-purpose buckets. 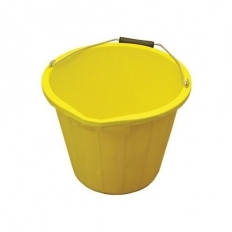 Plus our size range runs from a standard 14 litres through to a massive 60 litres.